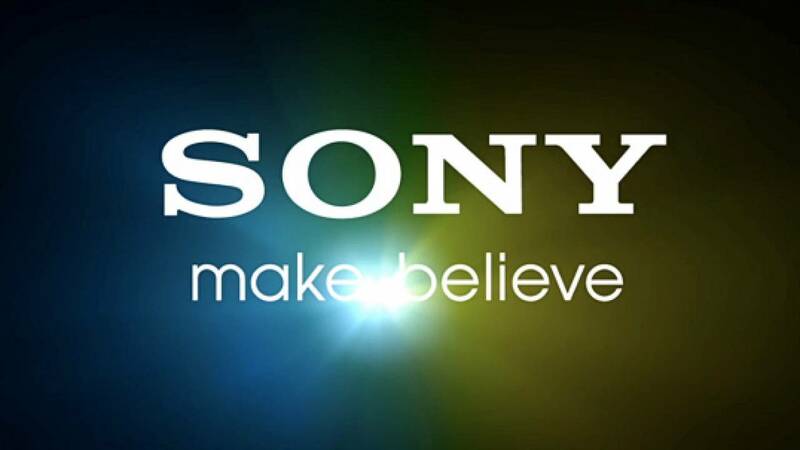 Netcom are happy to add Sony Visual Communications to their portfolio of approved resellers. This was big news for Netcom in June 2014. Sony gives your business communications the edge with the latest video conferencing systems, cameras and infrastructure products. Unite everyone in your organisation with multi-point virtual meetings in Full HD with crisp sound. Effortlessly share video, voice and PC presentations across remote sites. Stream or record video conferences for easy sharing. Take a look at our Sony product page today.